We Are, Therefore, We Create. 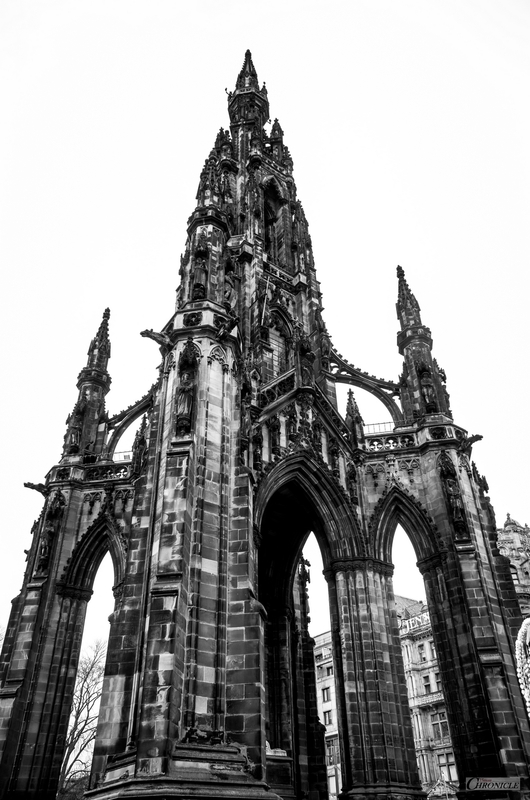 I | Scott Monument – Princes Street, Edinburgh | 28mm – 1/125th – f4.2 – ISO: 259. 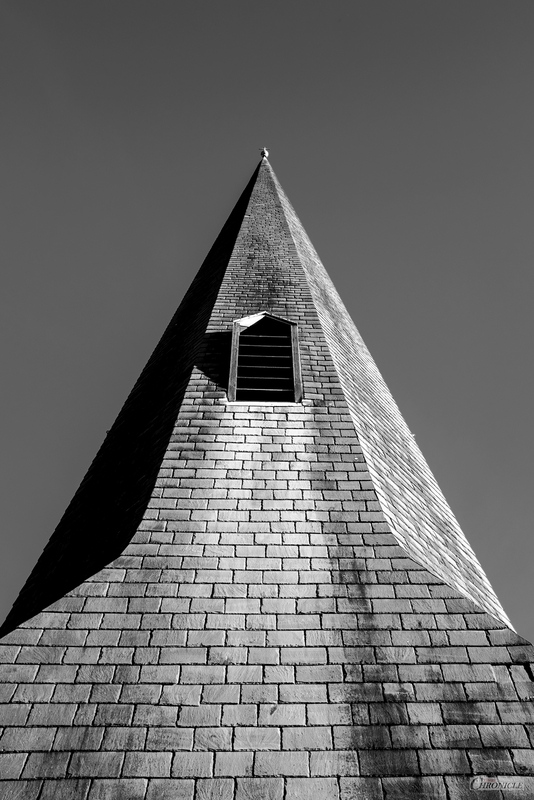 II | Spire of St. Theresa’s [II: VIS] – Dumfries | 35mm – 1/220th – f5.6 – ISO:200. 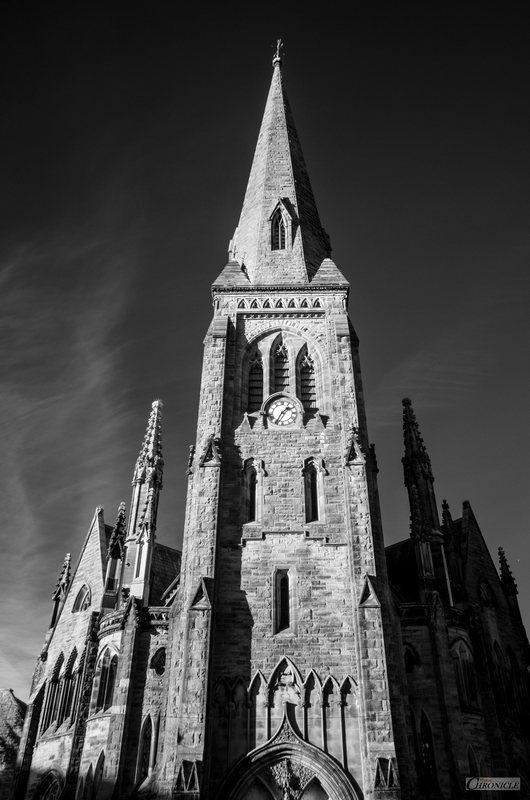 III | Greyfriars [II] | 720nm IR | 24mm – 1/125th – f7.6 – ISO: 336.